Diabetes is a group of metabolic diseases in which the person has high blood glucose (blood sugar), The pancreas, an organ that lies near the stomach, makes a hormone called insulin to help glucose get into the cells of our bodies. When you have diabetes, your body either doesn’t make enough insulin or can’t use its own insulin as well as it should. This causes sugars to build up in your blood. This is why many people refer to diabetes as “sugar.” Diabetes can cause serious health complications including heart disease, blindness, kidney failure, and lower-extremity amputations. Diabetes is the seventh leading cause of death in the United States. DO YOU WANT TO TREAT DIABETES WITH NATURAL HERBS? Yes Raaz DawaKhana have natural Ayurvedic treatment for DIABETES that have been found extremely effective in reducing sugar level. Raaz Dawakhana diabetes treatment is one of the best natural combination of herbs , it provides you normal blood sugar level permanently. How Raaz Diabetes Treatment Works? 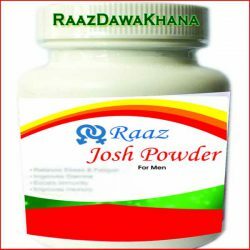 Raaz Dawakhana diabetes herbal treatment has been manufactured after extensive scientific research,this herbal treatment have been selected under high case and manufactured to normalize blood sugar level with natural herbs. 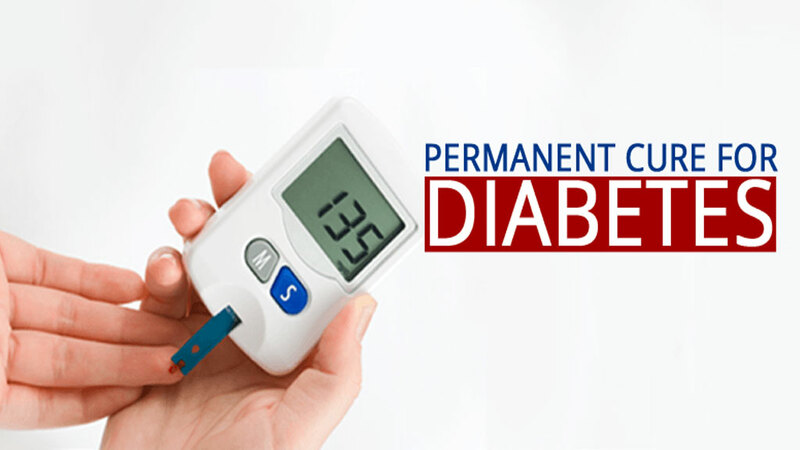 Raaz DawaKhana diabetes herbal treatment is a best ayurvedic treatment in a market today. 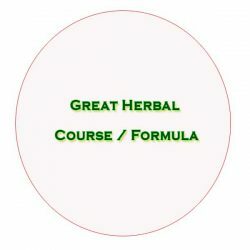 It is a unique blend of high quality herbal HERBS ingredients that found extremely effective in reducing blood sugar level , working action of Raaz herbal treatment is totally natural. WHY Raaz Dawakhana herbal treatment for DIABETES is best for you?